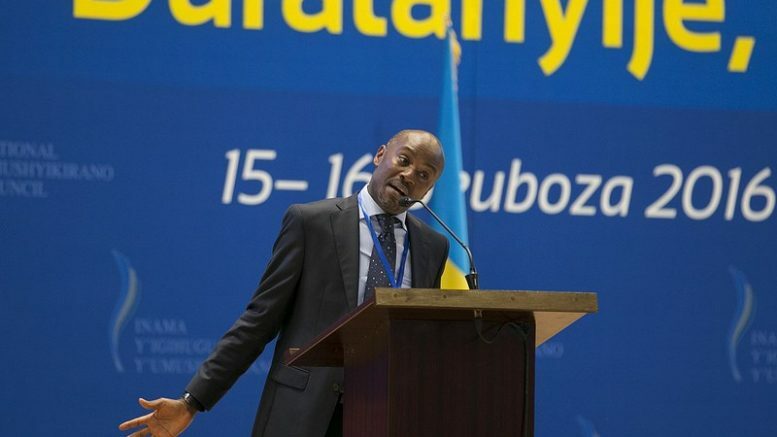 14th meeting/Umushyikirano: Does Mwenda know much better Rwanda than Rwandan people? Rwanda is suffering because of hunger, worse, the authorities are denying. The HRW reports, show that the Rwandan authorities do not respect human rights at all. The death penalty has been abrogated, but today, time after time, Rwandans are executed to death, for stealing for example, or because of any other suspicion. Andrew Mwenda presents the Kagame’s regime as an exemplary state in the field of human rights and good governance! Mr Mwenda knows Rwanda no better than Anjan Sundaram, and Mwenda knows Rwanda much less than the Rwandans themselves. Listen to two people (Mwenda and Sundaram), both, are journalists, both are talking about one country: Rwanda. Quite differentely. One is talking about what rwandan people is actually living, the other one is apparentely in propaganda for President Kagame and RPF. Only in 10 minutes, Anjan Sundaram explains what he saw himself in Rwanda. He spent almost 5 years in this country, teaching journalism. It was also the opportunity to know the reality of Kagame’s regime. He left the country in 2013 and then, he wrote a book about Rwanda: “Bad News: Last Journalists In A Dictatorship”, in january 2016. Anjan Sundaram’s talk at the june 2016 Oslo (Norway) Freedom Forum, about dictatorship in Rwanda. The following is Mwenda speech, hold in “Umushyikirano” meeting on thusday, december 15th; 2016 in Kigali. Andrew Mwenda is ugandan journalist, founder and owner of The Independant, a current affairs newsmagazine. He was previously the political editor of The Daily Monitor.